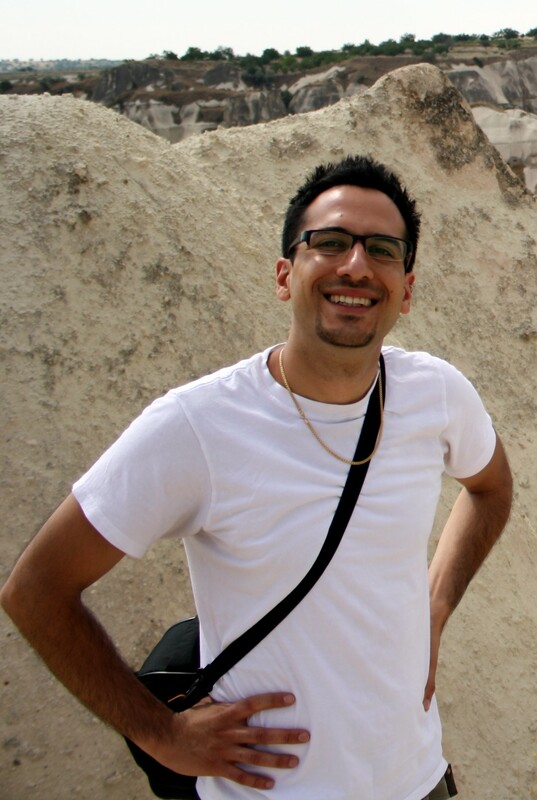 Siavash Saffari is a Visiting Scholar and SSHRC Postdoctoral Fellow in the Department of Middle Eastern, South Asian, and African Studies at Columbia University. He received his PhD in Political Science from the University of Alberta, where he previously taught courses in comparative politics and political theory. Saffari’s research interests include politics and social movements in the Middle East and North Africa, modernity/coloniality, development/post-development, and comparative political thought. 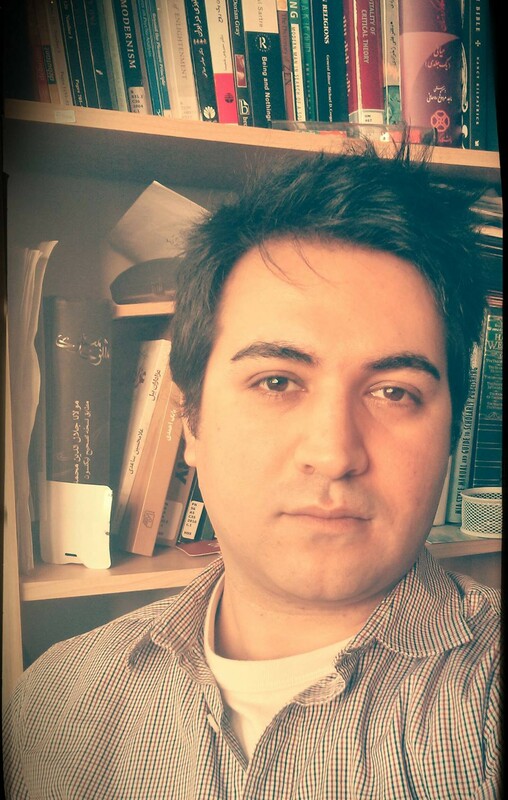 His publications include several peer-reviewed book chapters and journal articles, and a forthcoming co-edited book (with Mojtaba Mahdavi) titled, Toward a Progressive Post-Islamism: Neo-Shariatis in Post-Revolutionary Iran. 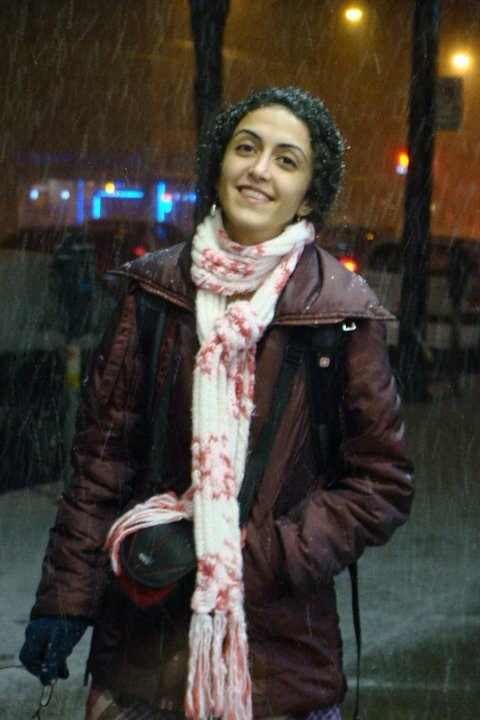 Roxana Akhbari is a PhD student of Philosophy at the University of Alberta. Her undergraduate background is in engineering. She completed her Master’s degree in Philosophy of Science at Sharif University, Tehran, Iran. Her second Master’s degree is also in Philosophy; she completed it at Simon Fraser University, Burnaby, Canada. She is currently working on her doctoral research on Epistemologies of Ignorance and Narrative Manifestations of Islamophobia. Her general research interests include Philosophical Psychology (especially Trauma, Memory, and Philosophy of Emotions), Phenomenological Approaches in Cognitive Science, Epistemologies of Ignorance, and Critical Race and Whiteness Studies. Kara Abdolmaleki is a doctoral candidate in the Comparative Literature program at the University of Alberta. He received his Bachelor’s degree in English from the University of Kurdistan and his Master’s degree in English Literature from the University of Tehran, both with distinction. He has worked with several journals and magazines including the London-based Cine-eye Magazine and Inquire Journal of Comparative Literature at the University of Alberta. His research interests include ​Modernity and Modernism, ​Psychoanalysis, ​the Frankfurt School, ​Phenomenology, Film Studies and ​Iranian Literature. Evelyn Hamdon is a PhD candidate in the department of Educational Policy Studies at the University of Alberta and her current research on anti-oppression educational practices focuses on identity and difference as they are represented in popular culture and media, with a specific focus on Arab/Muslim women as they are represented in film. Additionally her research includes the application of this knowledge to the development of emancipatory and equitable educational practices. She is a past recipient of the Isaac Killam Scholarship as well as a past holder of a Social Sciences and Humanities Research Scholarship and the author of Islamophobia and the Question of Muslim Identity: The Politics of Difference and Solidarity.